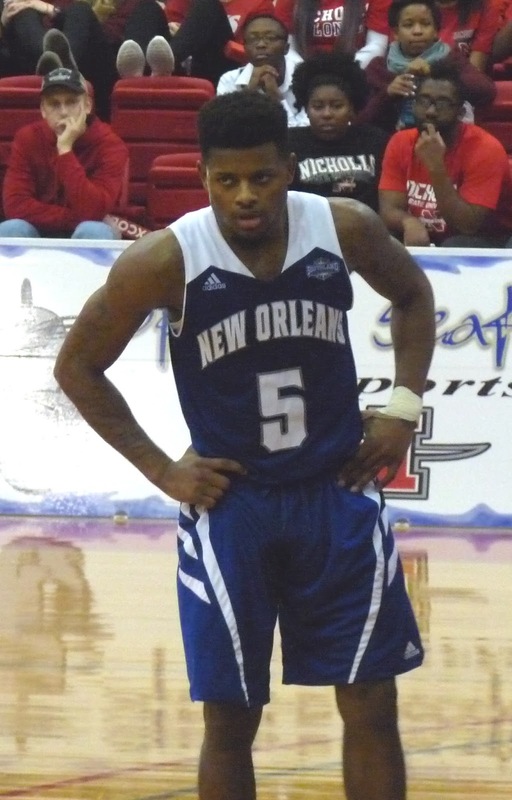 The Privateers (9-18, 5-11) have never had much luck at Stopher Gym of late, and that trend continued on Monday as they fell 80-76 to Nicholls. New Orleans surrendered a nine-point second half lead and, as has been the case most of the season, were unable to make the late plays needed to secure a close win. Christavious Gill paced the UNO scoring with 19 points, and Erik Thomas added 16. UNO returns home for the final two games of the regular season, against Southeastern on Thursday night and Northwestern State on Saturday. Both of those games at Lakefront Arena will be doubleheaders with the women's team.